From now on, I won’t be posting on this blog. 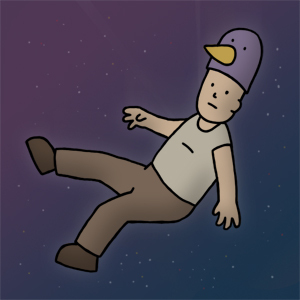 However, the mildly extraordinary adventures will continue on Tapastic! Check it out! 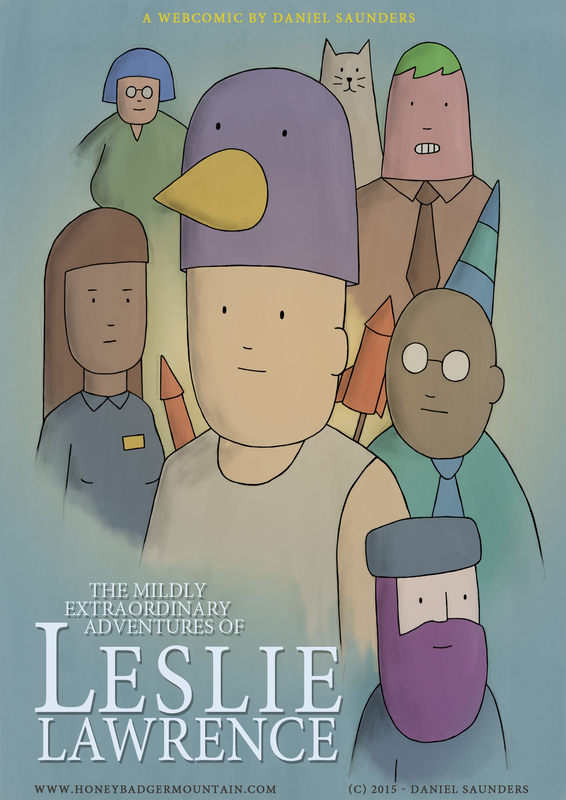 This comic was posted in comics and tagged art, character, comic, funny, illustration, leslie, life, surreal, webcomic. Hello everyone, hope you’re enjoying Leslie Lawrence so far. There will be many more adventures coming soon. Also, you can now find me on Tapastic! The about page has just been updated with a mini-introduction by Leslie!